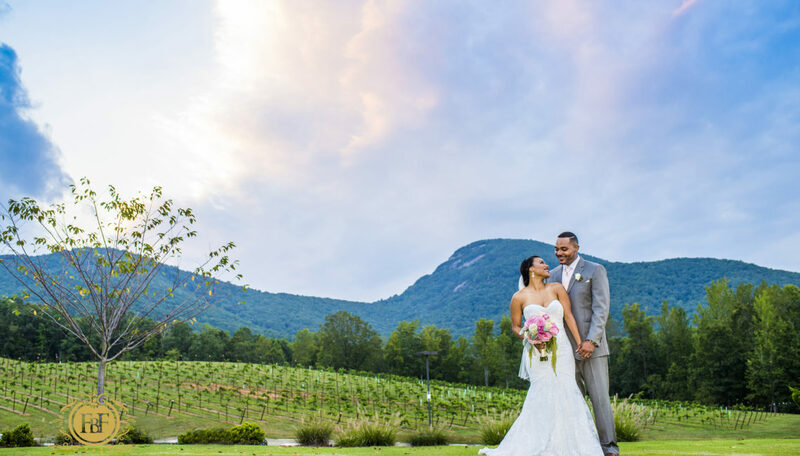 Located in the beautiful North Georgia Mountains, Yonah Mountain Vineyards is a sprawling 200-acre estate of a working farm winery. 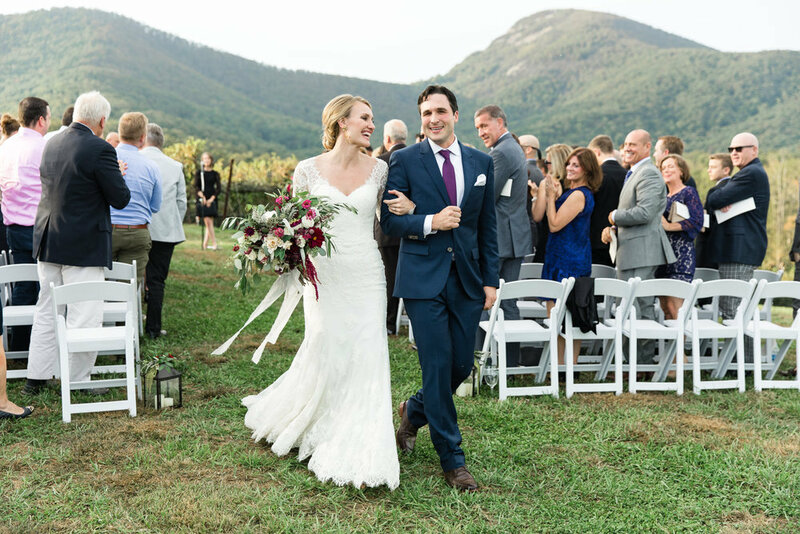 Come and experience our gracious hospitality surrounded by lush vineyards, rolling hills, and the dramatic rock face of Yonah Mountain. 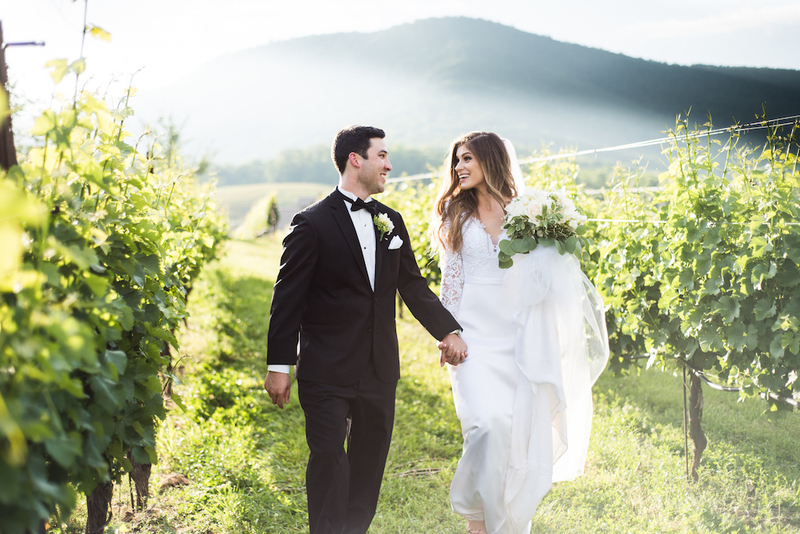 Whether you are planning a wedding, birthday, anniversary, retirement, corporate meeting or charitable event, you can be certain that we will complete your vision to create a memorable occasion. Our stunning and unique facilities are perfect for any event, and we are at your service to manage each step of the process. 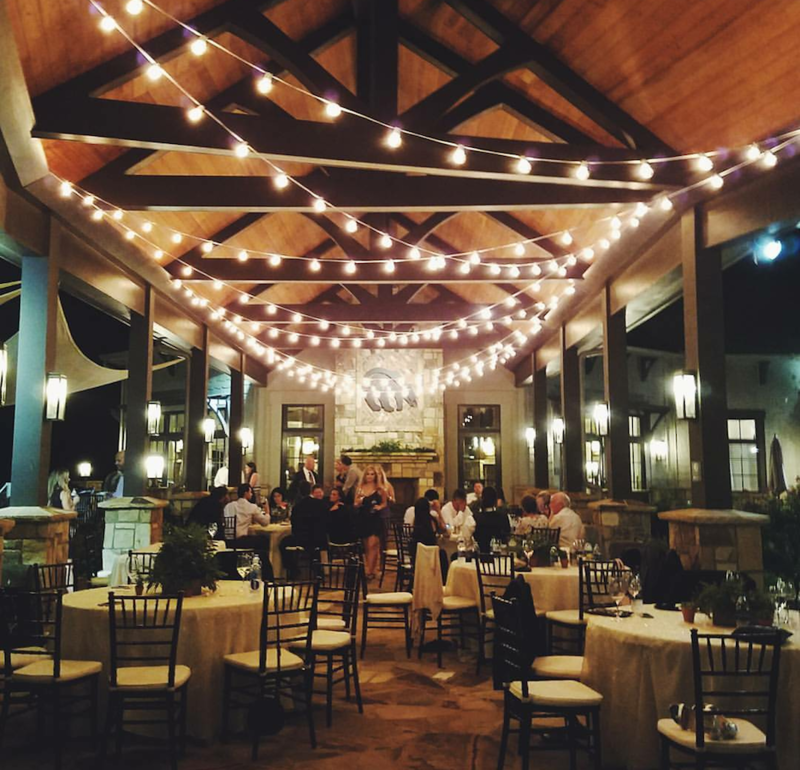 Our Event Management team works closely with our vendors to determine what investments need to be made to ensure a seamless experience for our clients. 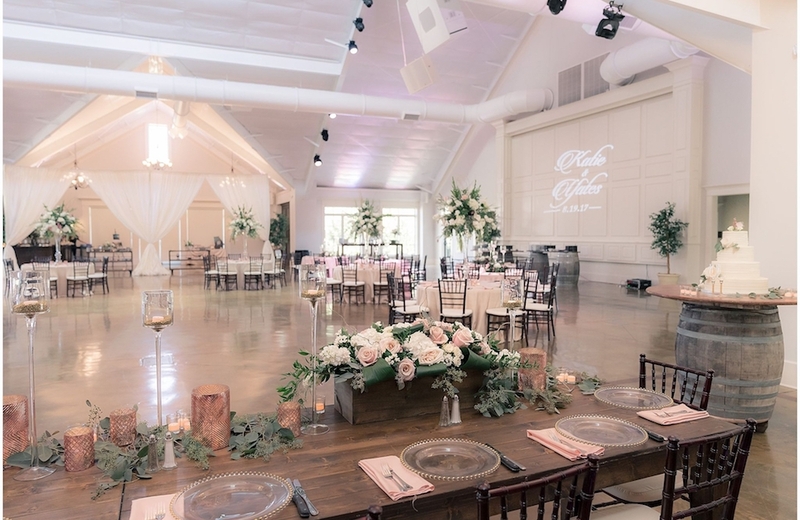 Plan your perfect event with us in one of our fantastic event locations! The Grotto -- The handcrafted relief sculpture in the elegant setting of The Grotto sets the tone for a gorgeous event. Beautiful custom chandeliers accent the space, which is designed to be the entryway to our unique Wine Cave. The Grotto is an ideal setting for wine and hors-d'oeuvres prior to an intimate dinner in the Wine Cave. The Wine Cave -- Yonah's Wine Cave naturally provides both high humidity and cool temperatures, which are key to the storage and aging of wine. Cave aged wine barrel rows line this nearly one-hundred foot long space. 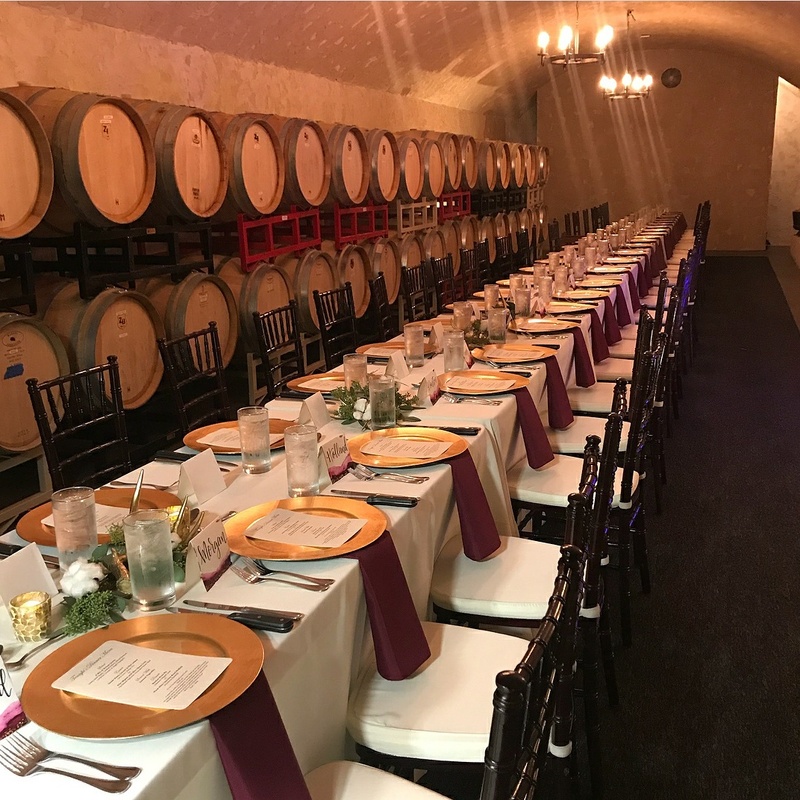 Host a private dinner or wine tasting for up to 50 people in this one of a kind venue; the Wine Cave is also a perfect setting for a standing reception of up to 75 people. 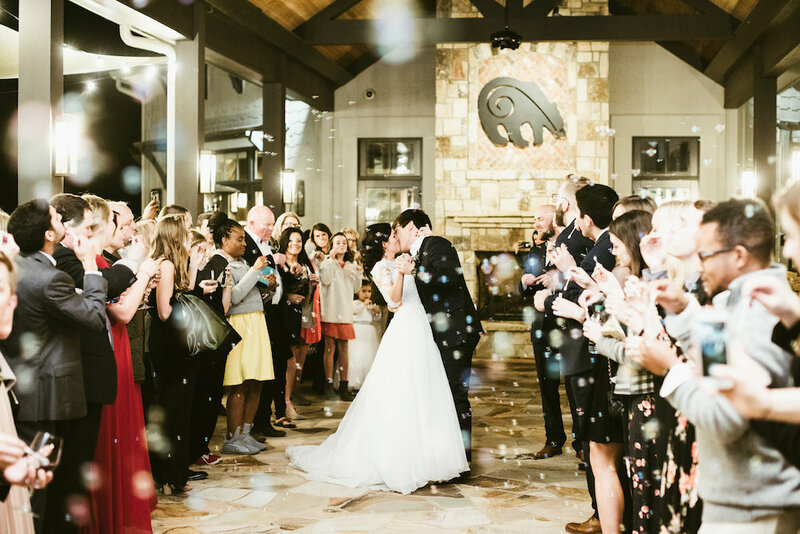 Event Center -- The Vineyard Ballroom is the premier luxury venue in North Georgia for your memorable event. 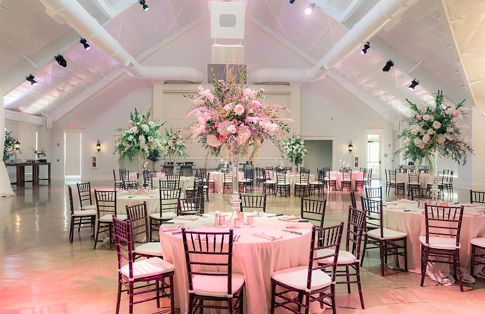 Opened in 2015, this 10,000 square foot facility is the ideal location for weddings, corporate meetings, and charitable events. The Vineyard Ballroom has an imposing double staircase which is both visually striking and functionally dramatic for grand entrances during events. Our state of the art audiovisual system offers a comprehensive list of equipment and services, and our audiovisual technician will work with you to create custom audio and visual effects for your event. 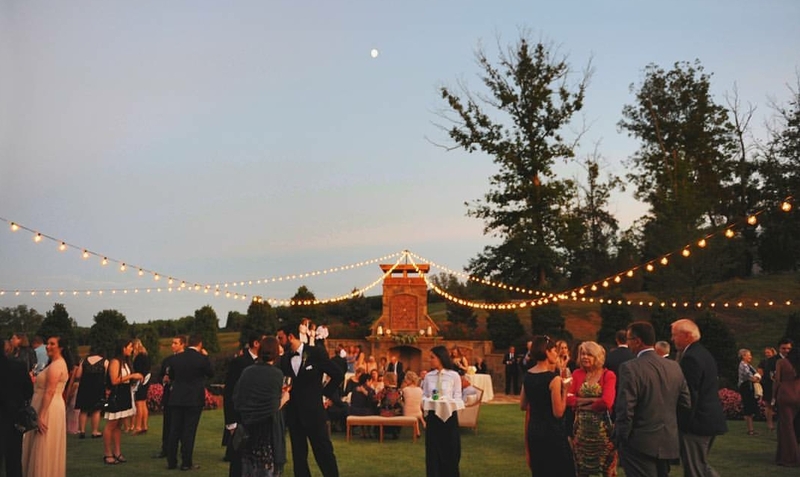 Adjacent to the Ballroom, the Vineyard Patio opens up to a stunning view of Haven Vineyard. A gorgeous handcrafted stone fireplace is the focus of the patio, while a 40 foot long custom bar flanks the space. Tasting Room -- This forty-two foot tall octagonal designed room is highlighted by rich dark woods and artisan stonework. Our handpainted 360º mural of Yonah Mountain and our Vineyards adorns the walls, while western exposure windows create for gorgeous sunset views. The Tasting Room can be reserved outside of operating hours for seated dinners and standing receptions of up to 200 guests. Engagements -- Marriage proposals are welcome with an advance reservation. Guests of 15 and under may reserve up to two tables in the tasting room. Space rental starts at $1,000 for 15 or more guests. 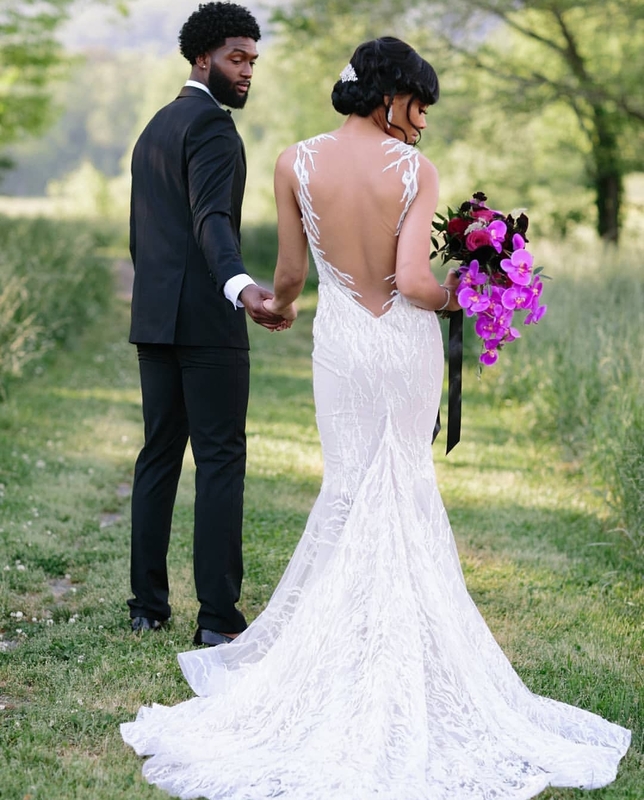 Professional photographer/videographer fee of $200 fee paid in advance.